Buying from local designers and brands is one thing, but one can easily think that local travel doesn’t have a lot to offer. 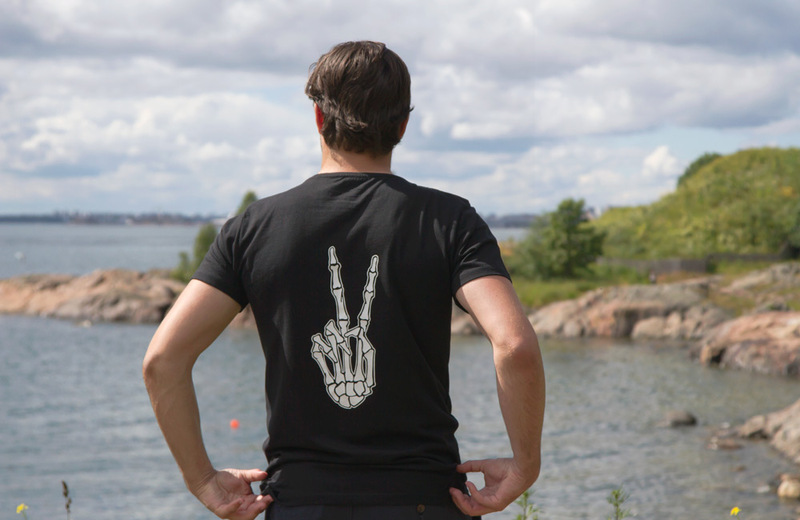 We at Weecos wanted to prove otherwise, so we took a field day in July and headed to the surrounding islands of Helsinki: Isosaari, Lonna, Vallisaari & Suomenlinna. 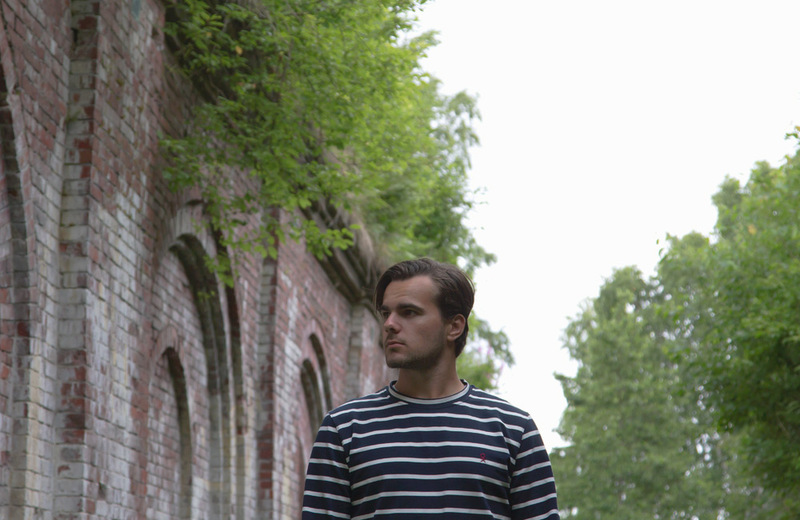 We also geared up in some of our Finnish mens brands now available in Weecos. 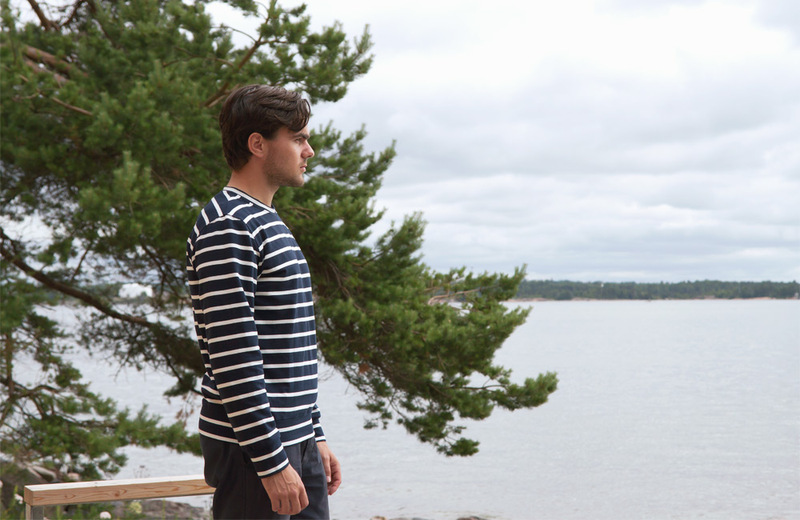 July in Helsinki can sometimes be a bit of a character, so functionality combined with comfort and relaxed style is our best tip when going island hopping – rain or shine. Isosaari is located south of Santahamina and is one of the outermost islands in Helsinki. 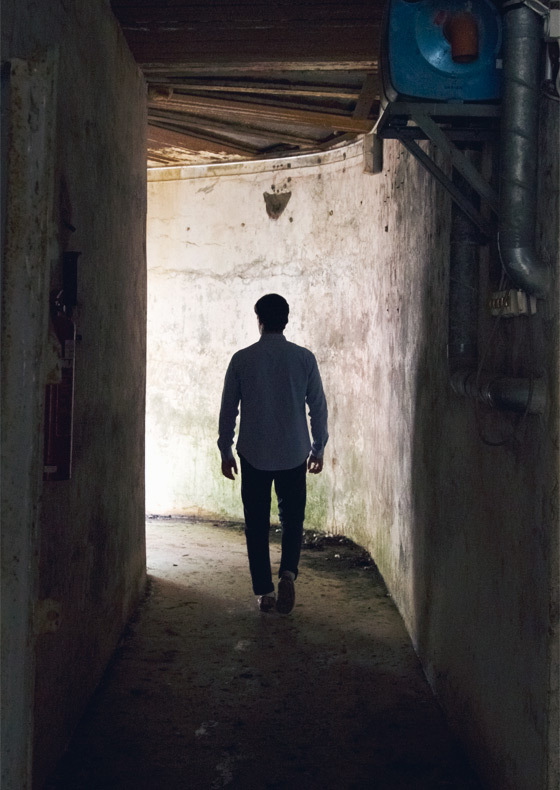 Opened in the summer of 2017 to the public for the first time, there is now a great opportunity to explore the island’s diverse nature and colorful history as a military island and a research center. 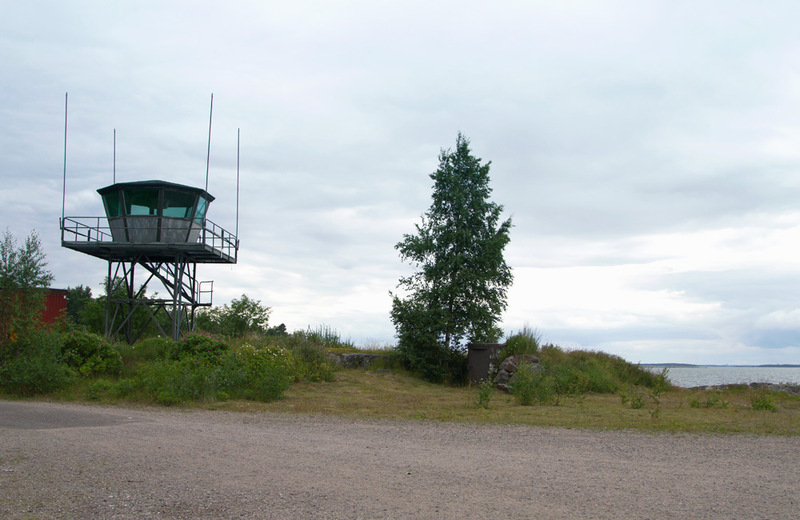 However, some parts of Isosaari will remain closed to the public, as the army still has activities there. 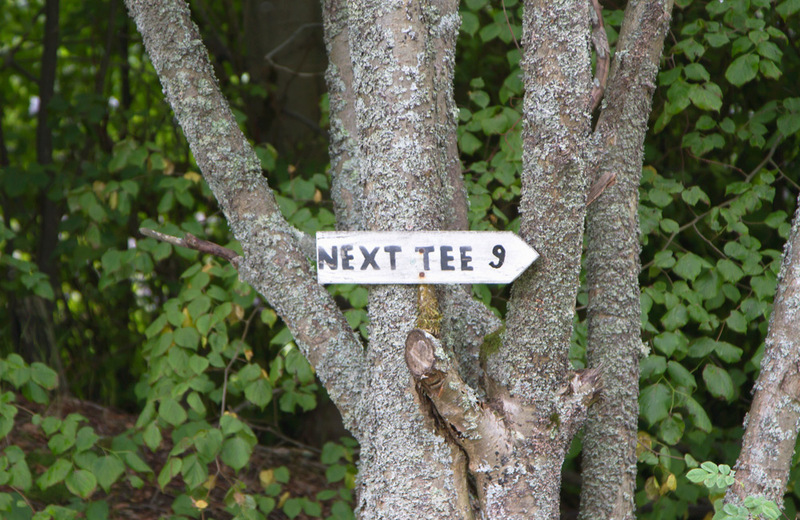 What to do in Isosaari: besides enjoying the diverse nature and the wonders of the military base, you can also play golf here on Mondays. 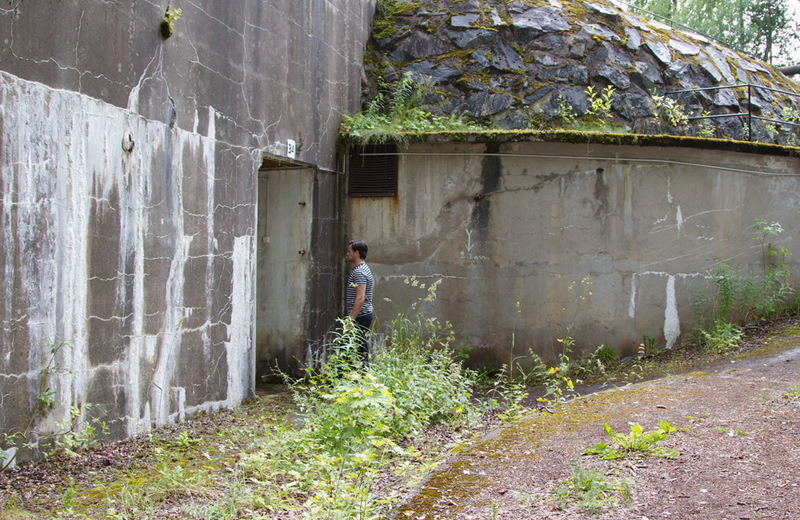 The old military bunkers of Isosaari are now open to the public. Shirt by Formal Friday. Be sure to pack more than a t-shirt, even on a warm sunny day. Isosaari is one of the outermost islands in Helsinki and can get quite chilly. T-shirt by Pokko Clothing. 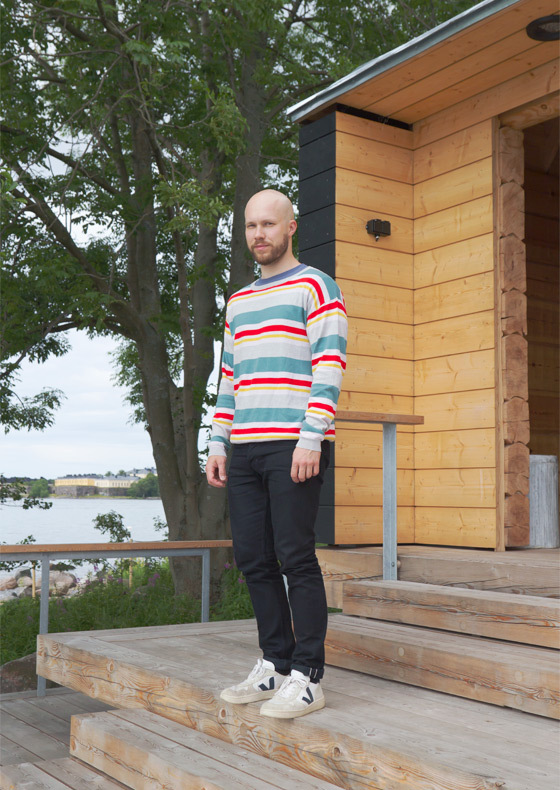 Marine-like functionality works best in Isosaari. 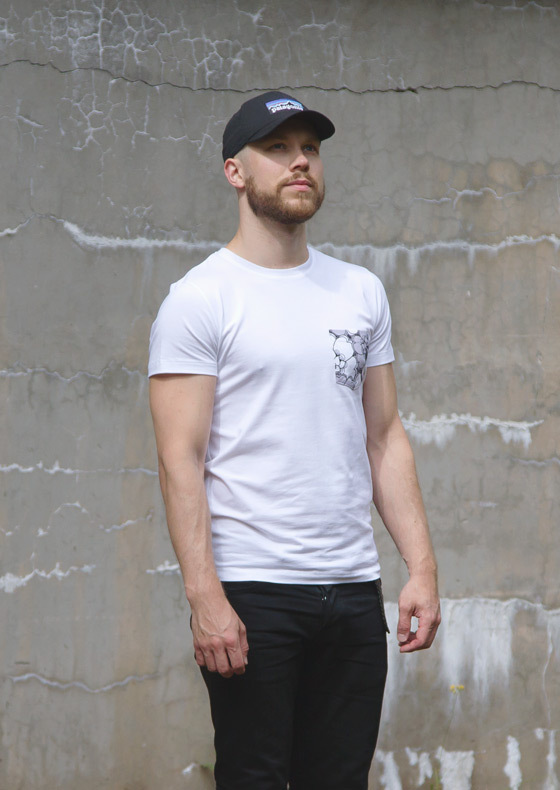 T-shirt by Pokko Clothing. There is a golf course on Isosaari and the island is closed for playing golf on Mondays. Even the Finnish president Kekkonen used to play golf on Isosaari back in the day. Panoramic view of Helsinki from Lonna island. Knit sweater by Arela. 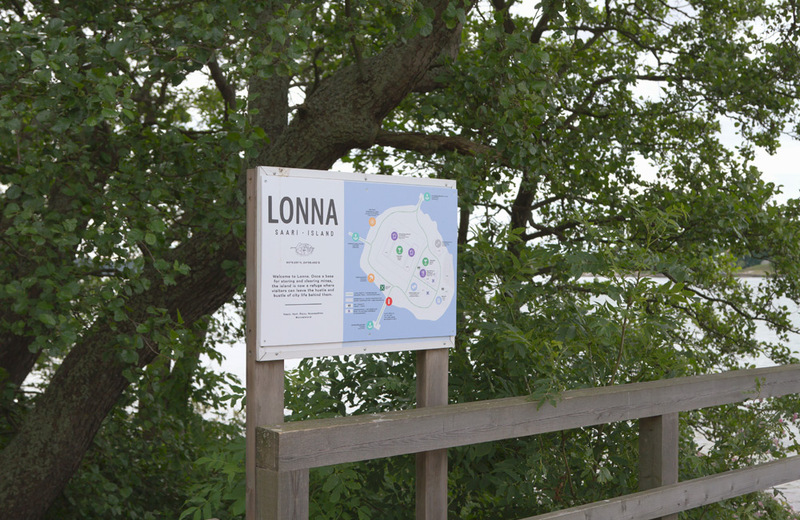 Lonna is a separate small island in the Suomenlinna district. 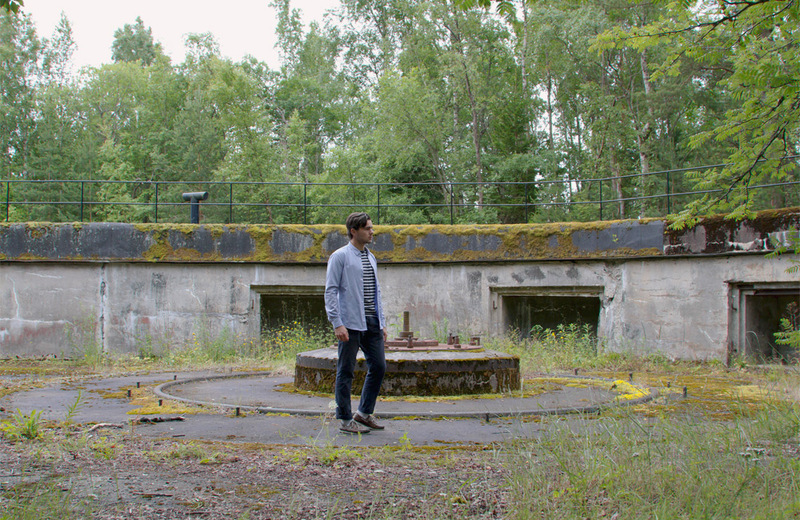 The island used to be a detention facility which magnetism was removed from the hull and machinery of warships so they would be more immune to mines. Today, Lonna continues it’s efforts to eject peace and amity as a ”leisure island joyful to all”. 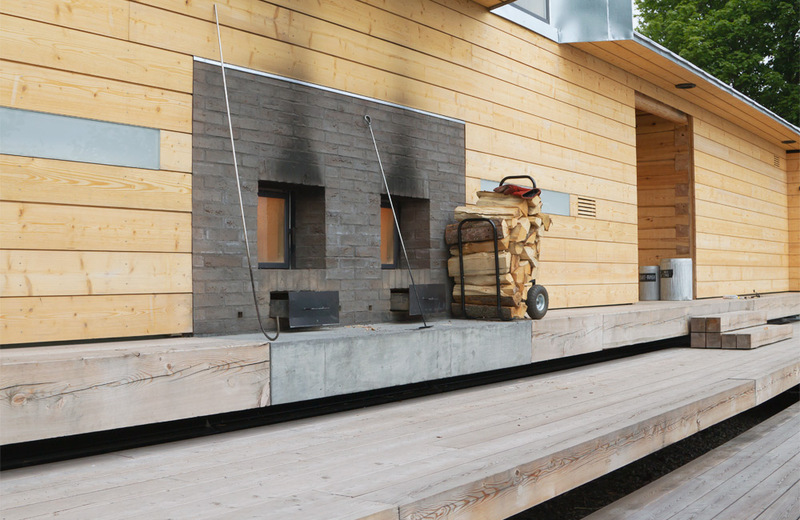 The new Lonna public sauna is designed by Anssi Lassila / OOPEAA. Lonna offers nice views to the surrounding areas of Helsinki. Sweater by Pokko Clothing. The view from Aleksanterinpatteri in Vallisaari. Sweater by Pokko Clothing. 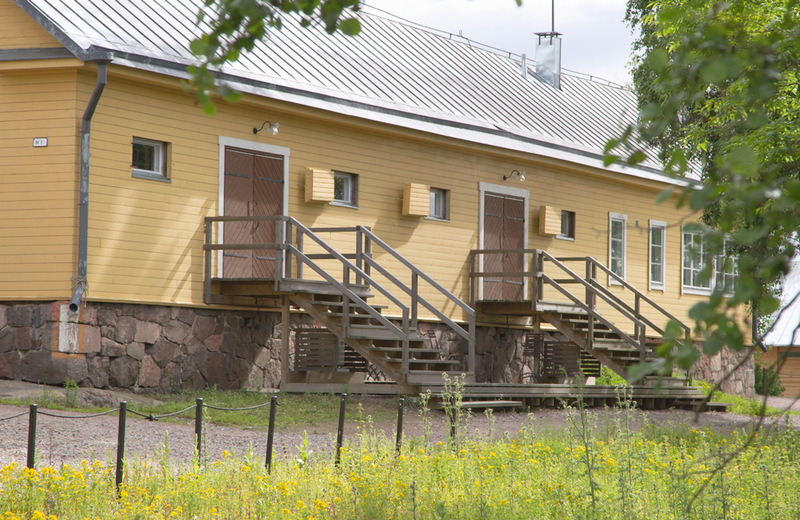 Since 1918 and until 2012, Vallisaari was in the use of the Finnish Defense Forces and was mainly a military armory. 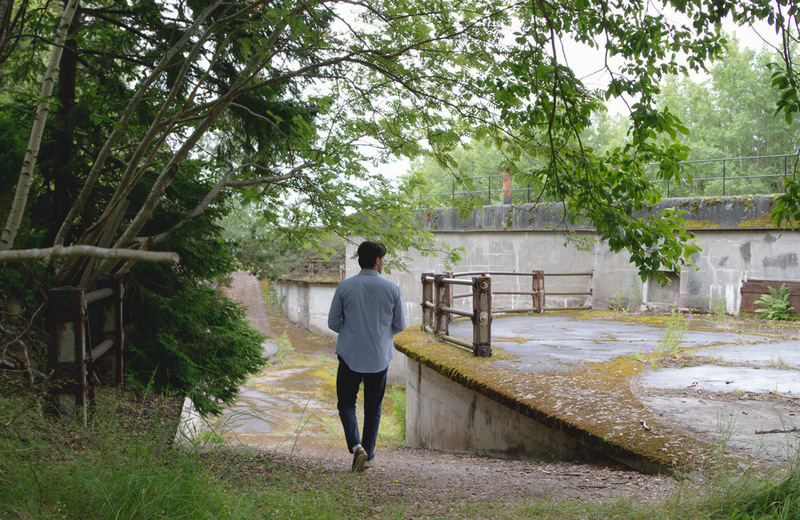 Only military personnel and their families were allowed on the island until spring 2016, when Vallisaari was opened to the public as a hiking destination. 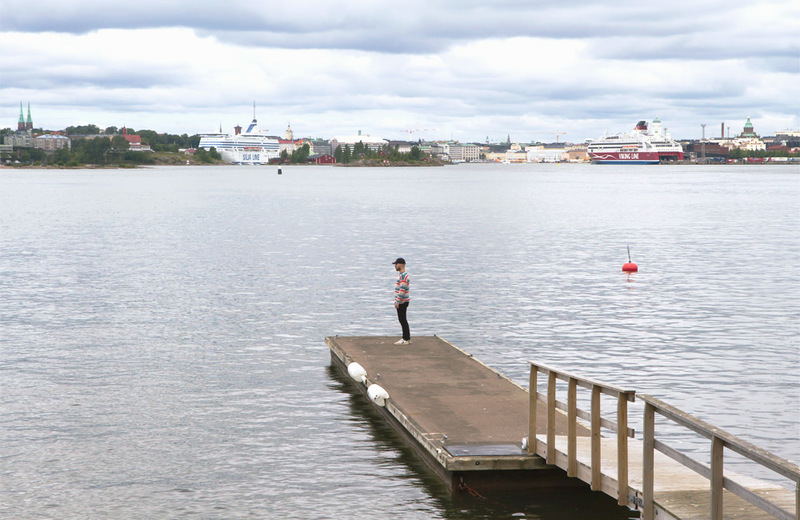 Thanks to its immaculate nature, it offers its visitors a unique natural experience right in front of Helsinki. 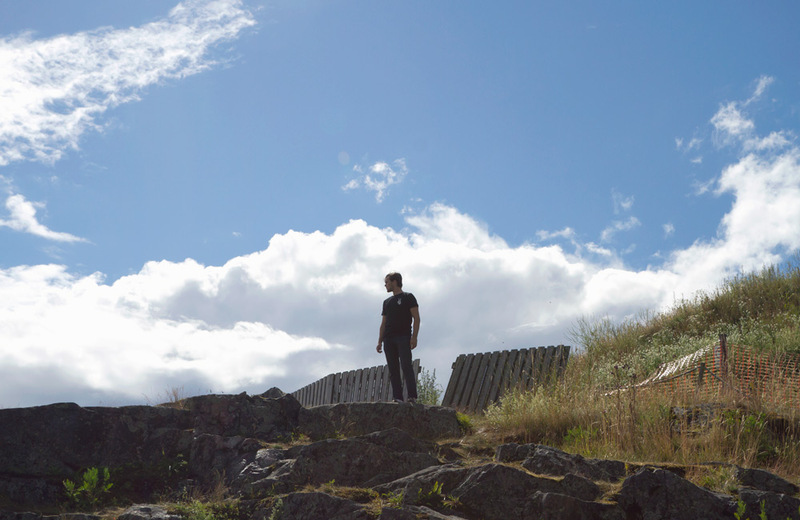 You don’t want to miss: the ruins of the old rampart Aleksanterinpatteri and its scenic view of Helsinki. 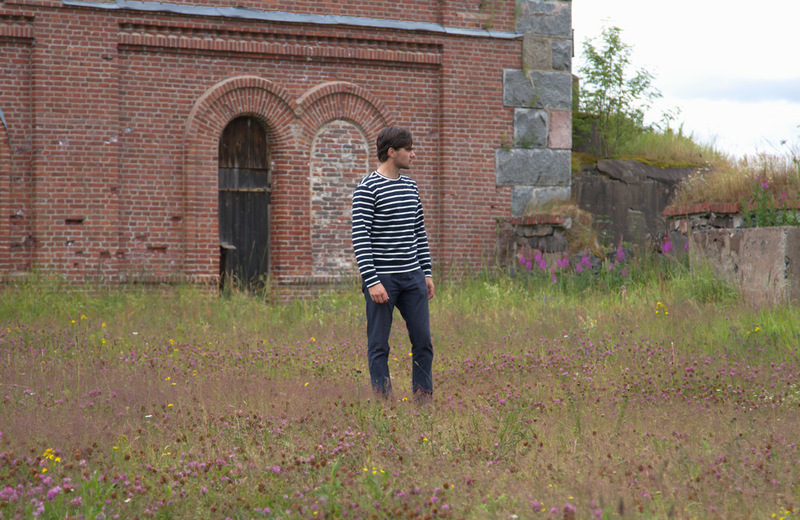 Vallisaari has many interesting old military sites, but it is forbidden to wander of marked routes. 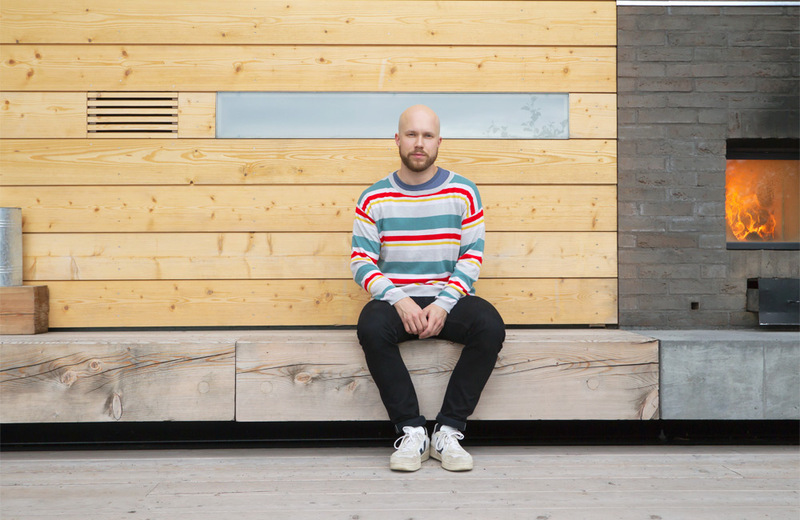 Sweater by Pokko Clothing. The view of Helsinki city from Aleksanterinpatteri. The courtyard of Aleksanterinpatteri. Sweater by Pokko Clothing. Suomenlinna is the most popular of the islands of Helsinki and is one of Finland’s most important tourist destinations. Nowadays it is also a home to about 800 Helsinki residents. It is one of the UNESCO World Heritage Sites thanks to its unique military architecture. 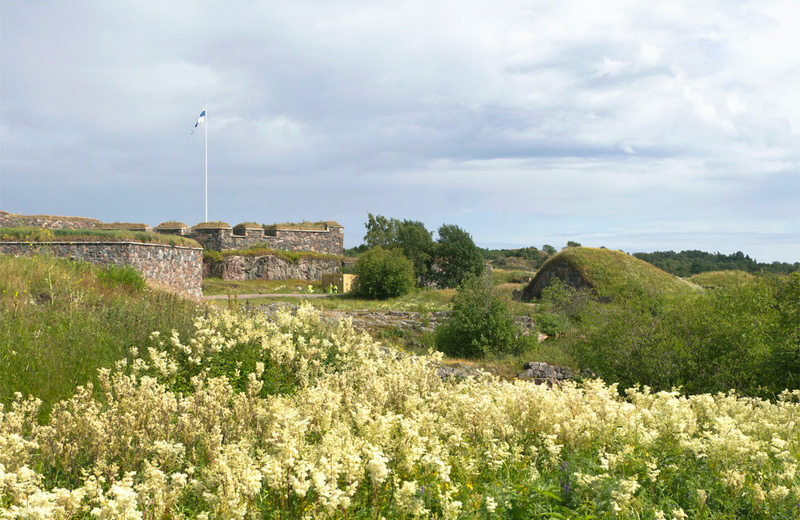 In addition to the historic fortress walls and the seascape, Suomenlinna offers its visitors many museums and guided tours on the island. 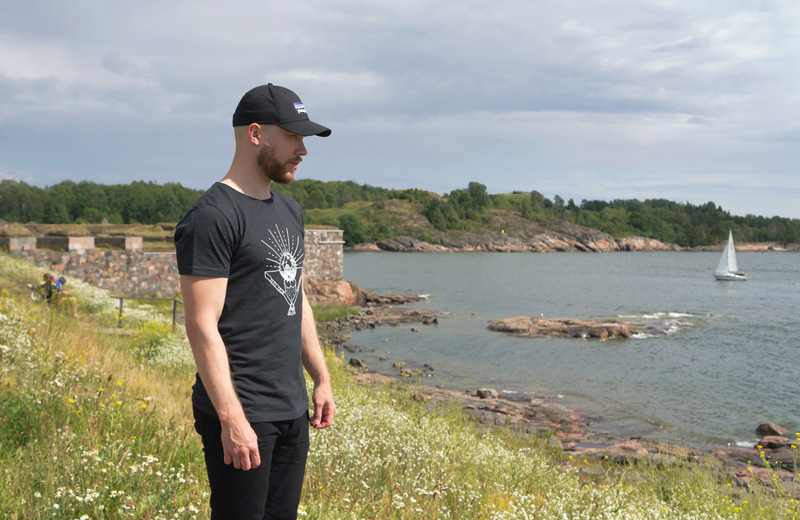 What to do in Suomenlinna: you can basically do everything here from going to the beach or having a picnic to eating at a good restaurant or having a wedding here. 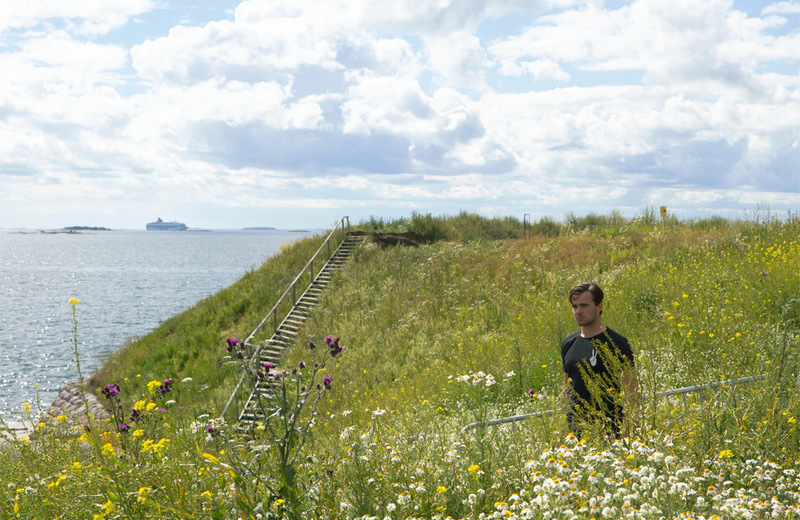 There are many things you can do in Suomenlinna, like head to the beach or go on a picnic. 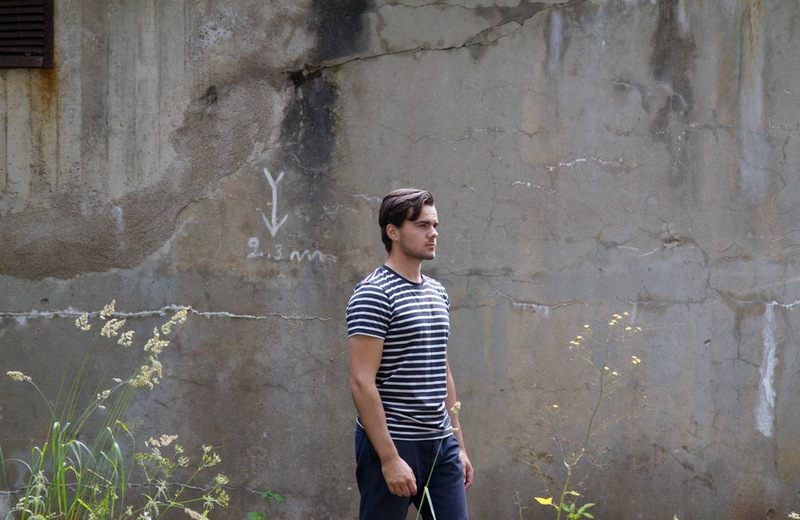 T-shirt by Mori Collective. 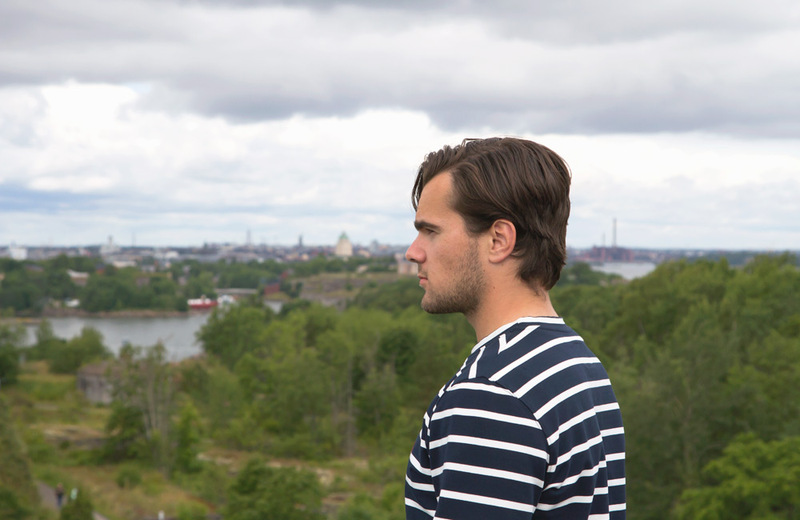 Overall about 800 people inhabit Suomenlinna island. 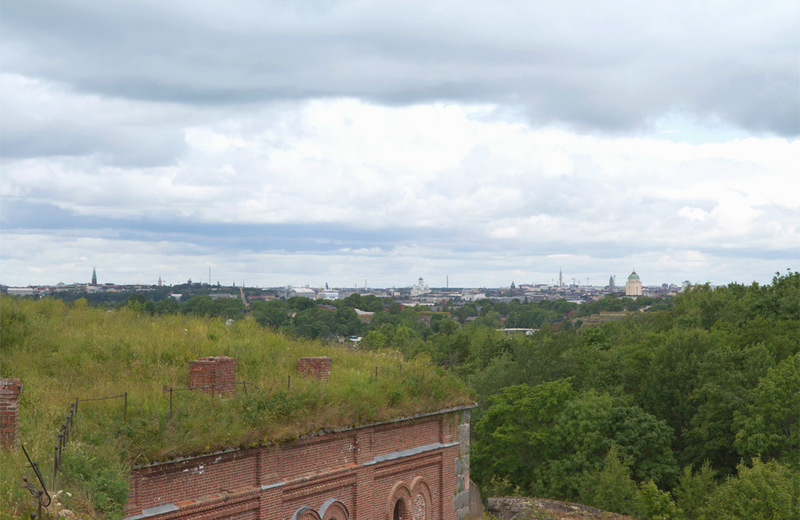 The construction of Suomenlinna fortress began in 1748. 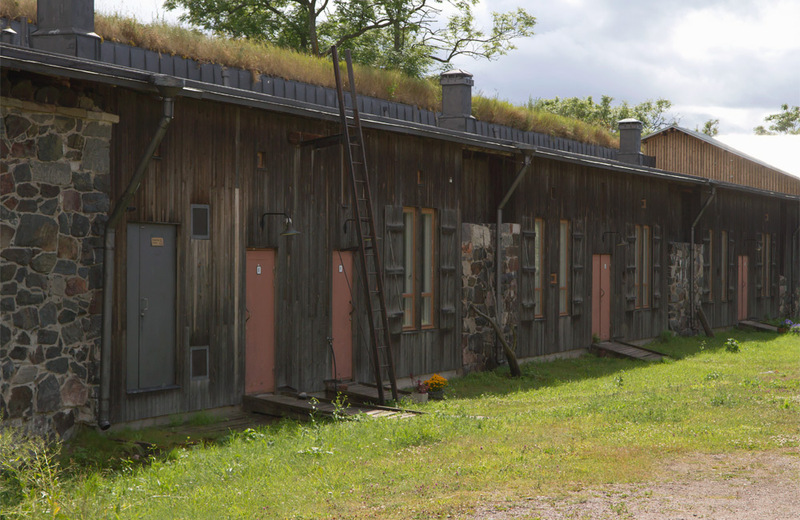 Nowadays it is one of the seven UNESCO World Heritage sites in Finland. 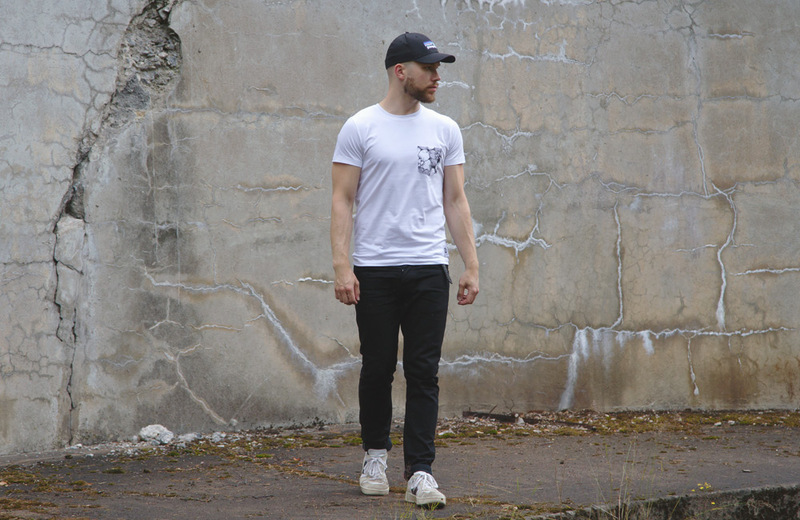 T-shirt by Mori Collective.